Batik Fabric Extra Wide Sometimes is wanted goods by the batik lovers. The common batik has a length around 115 cm to 150 cm. But, on some occasion, some people ordered extra wide batik. Even, some of them need 200 cm until 300 cm. Actually, extra wide batik is needed to design extra size wardrobe. The big person needs this batik. According to this reason, some seller provided the extra wide batik. Batik dlidir also provide it. We are one of the batik centers in Solo. Not only the motifs but also the size, dlidir provide many kinds of batik. Batikdlidir have a standard size and extra size. You can just choose what you need here. We have provided all size according to the customers’ want. The lengthiest batik we have is around 10.000 meter. Dlidir could still give the extra wide batik although it didn’t have many variations. 1. You order at least 1000 yards. Order at least 1000 yards. Each stamp or motif has a long tie dye color of at least 50 yards. So within 1000 yards you are entitled to have 20 colors. 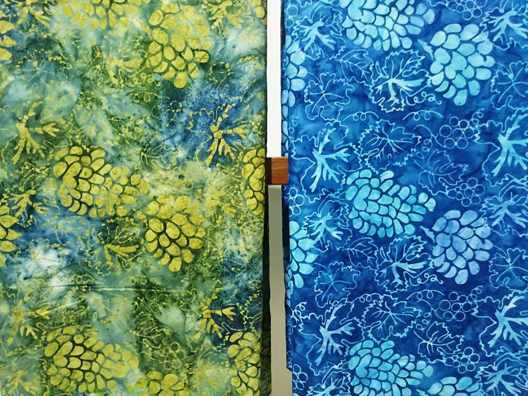 Batik fabric by the metre with low price. In the marketing of Batik fabric, there is some meters unit like a piece, meters, and also yard. Basically all of them are same. It just about the pronunciation. Each measurement has the different customer. The measurement adjusts on the customer’s request. The measurement fits the how big the cotton or Mori. Each piece contains two meters fabric or more. The yards usually use in overseas. The yard similar to 90 centimeters or three feet. In the foreign, the people usually use feet-measurement. While meters used for the bigger amount. The company usually order it by the meters. Because they will get more charge if they order in pieces. Batik Dlidir is one of several centers of Batik Tulis in Solo. We have many kinds of Batik Tulis. But if looking for another Batik, we also offer Batik Cap (stamp) and Batik Printing. We are ready to serve for individual and also the big amount. By shopping at our store, you will get some benefits. The first is you will get the cheapest price of Batik. The second is you will get the best quality of Batik. The price of our Batik Tulis starts from US $44.30, Batik Cap (stamp) starts from US $2.00 by metre. If you interested, you can contact at +6282265652222. WhatsApp preferably. Batik fabric by the metre in Batikdlidir manufacture. Processing batik is not only draw in the fabric, but it also a comprehensive sequences. The sequences of mind, energy, and a long story. All of the synergized process while making an artistic work. So, all of the people enjoy it. 1. Written Batik (batik tulis). It made by using canting or written (tulis) technique. It usually use for special affair. 2. Copper plate stamp Batik (batik cap). It made by using copper stamp (cap). This technique has solid color, or it is well-known as tie dye technique. 3. Handprint Batik. This is a technique that use screen media to make pattern in the fabric. The examples of this technique is in making uniforms and sarong batiks (sarung). 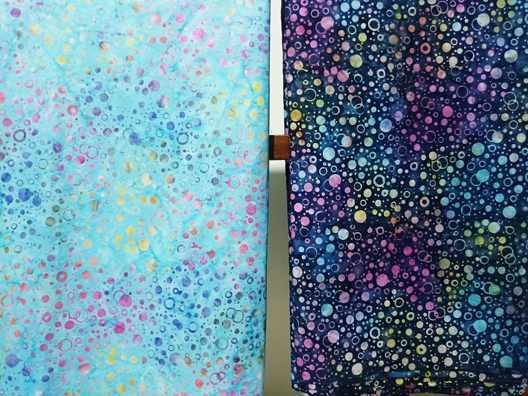 Batik fabric UK with gradation colours. 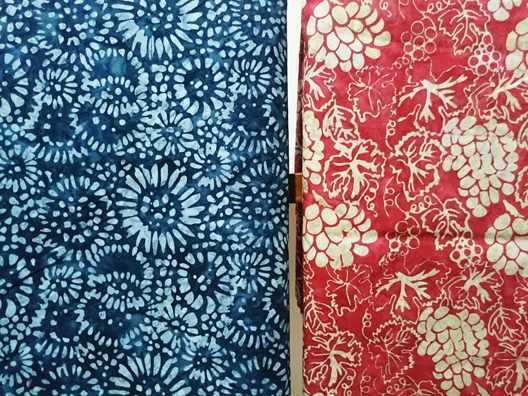 You can get a batik cap price of US $ 2.50 per yard. Batik fabric from Great Britain has a lot of fans. Its attractiveness makes the people admire it. This is the most exported Batik from Indonesia. The foreign tourist loves art tradition very much, so they will love Batik from Indonesia too. A tradition illustration becomes something that is so precious that the people of United Kingdom love them. As we know that each pattern has its story and Indonesia did too. The pattern that has been drawn on the fabric is the story that already existed in their regions. It can be found in Batik Sidomukti, Sidoluhur, Kawung, Parang, Sekarjagad and many more. If you like traditional Batik, you can buy it at Batik Dlidir Solo. Batik Dlidir is one of several centers Batik Tulis in Solo. We will give you the best quality of Batik Tulis. Because we have a lot of professional makers. They are well-experienced more than 10 years. Batik fabric UK using stamp technique ( tie dye or gradation techniques ). We give you a price of US $ 2.50 per yard. Besides, the convenience and security of transacting become our priority. Hope can be established business relationships that benefit both sides. +62 822 6565 2222 Pak Mudzakir.Thanks.